Is there such thing as a fool proof color palette? Yes! 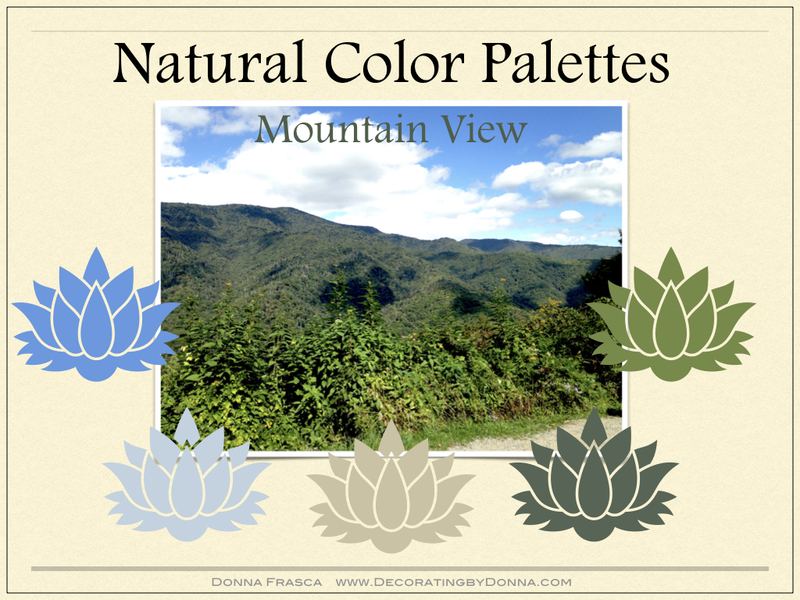 If the colors exist in Nature, they will certainly be the ones to consider for your home.